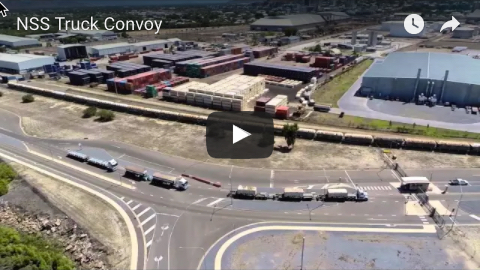 The longest container vessel to dock in Townsville arrived this week from Sydney. 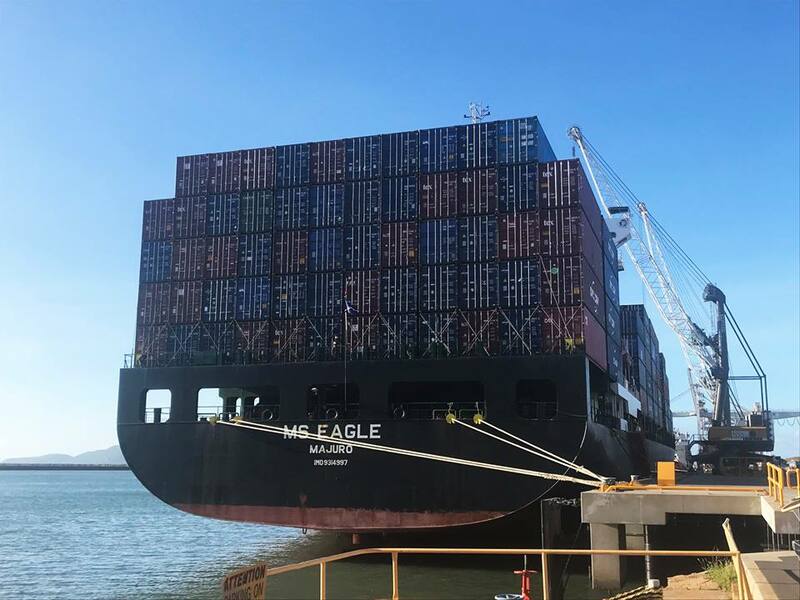 MS Eagle, measuring 222m, is ANL's first vessel to arrive as part of a new weekly service. The service offers extensive coverage between South East Asia and Australia and involves a fleet of five vessels. 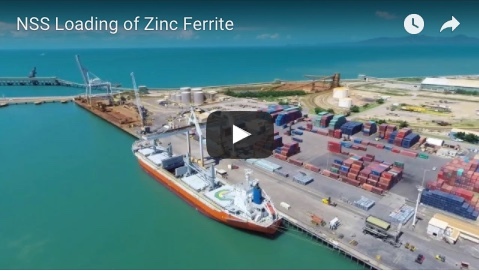 NSS is the contracted stevedore for all ANL vessels calling at Port of Townsville. MS Eagle departed Berth 4 on Tuesday for the journey to Port Kelang, Malaysia.